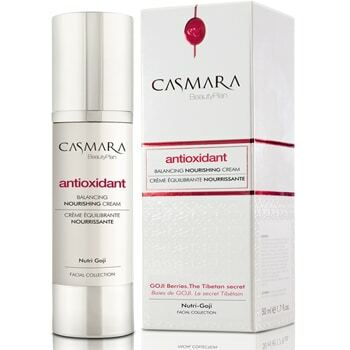 NATURAL ACTIVE INGREDIENTS WITH ECOCERT® CERTIFICATE. 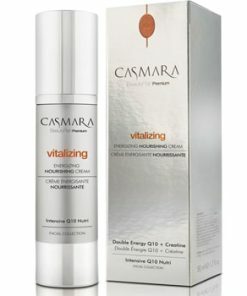 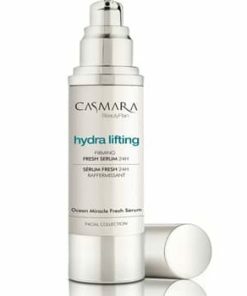 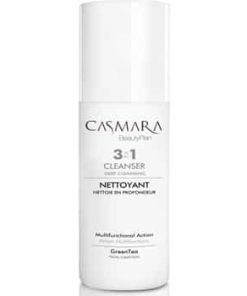 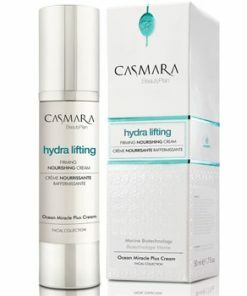 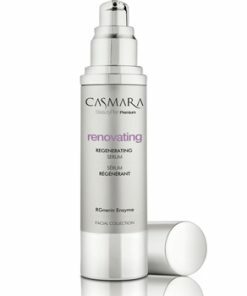 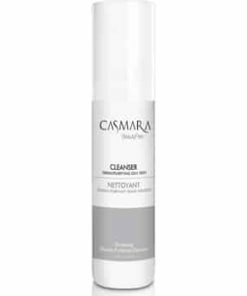 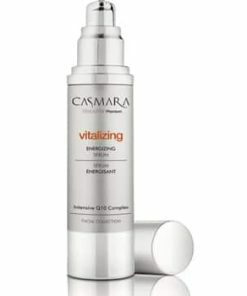 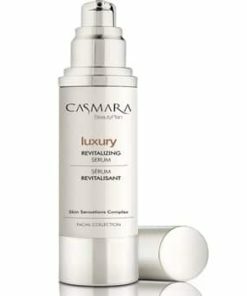 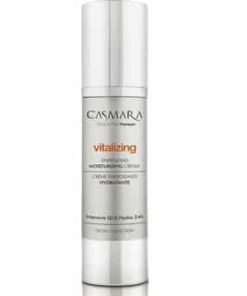 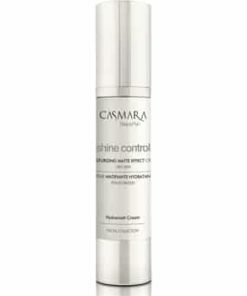 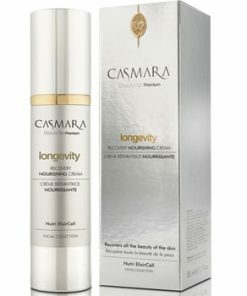 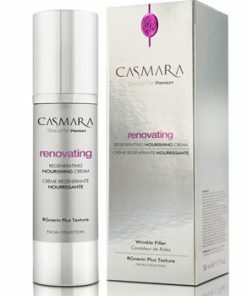 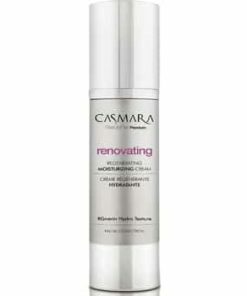 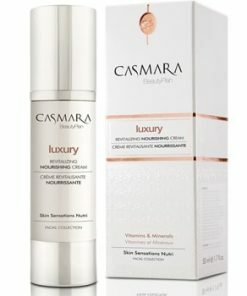 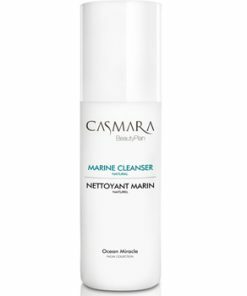 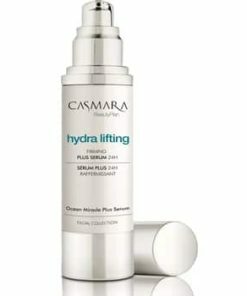 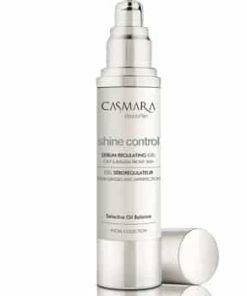 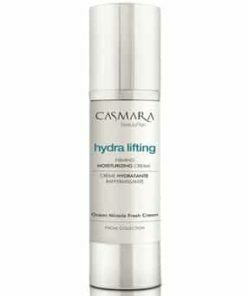 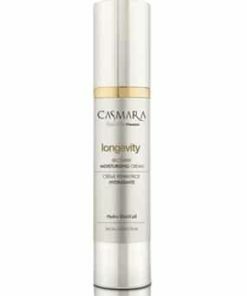 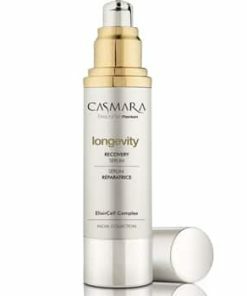 Who is Casmara Balancing Nourishing Cream for? 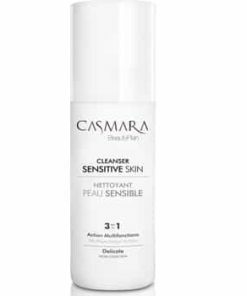 Dry skin. Unisex formula, suitable for young skin ideal for preventing the appearance of signs of aging on your skin. 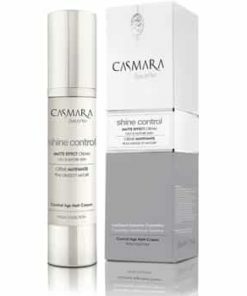 SHEA BUTTER: Provide intense moisturization and nutrition. It possesses a restorative and antioxidant action thanks to the high content of vit. 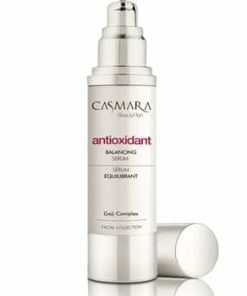 E and polyunsaturated fatty acids (omega 3 and 9).